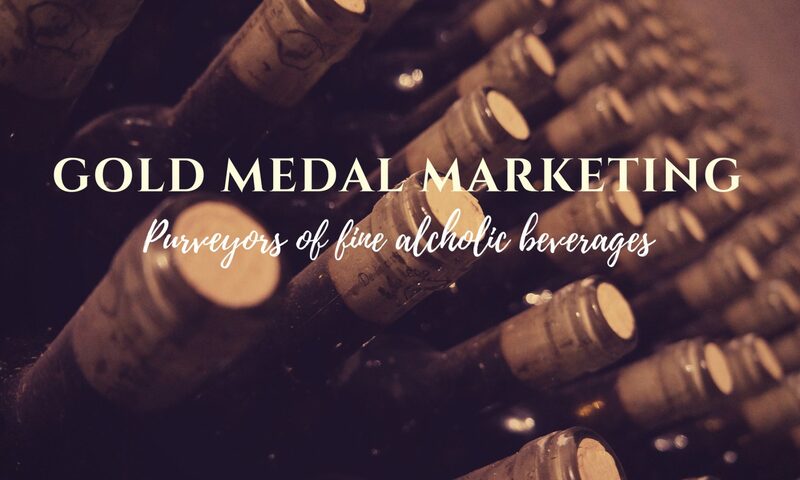 Winnipeg Whisky Festival – GOLD MEDAL MARKETING INC.
Join us at the 7th annual Winnipeg Whisky Festival in support of the Manitoba Sports Hall of Fame. Over 160 products will be featured including Scotch, Irish, Bourbon, Tennessee, Welsh, Indian, Japanese and Canadian whiskies along with some cognac, and other spirits. You’ll also enjoy an all-evening gourmet buffet with a diverse selection of cuisine. Attendees receive a souvenir Glencairn Whisky Glass and a taxi voucher for a safe ride home.